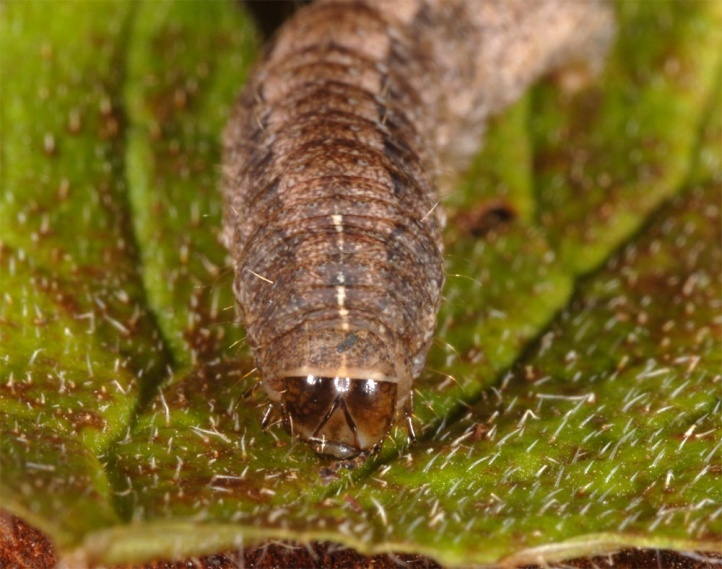 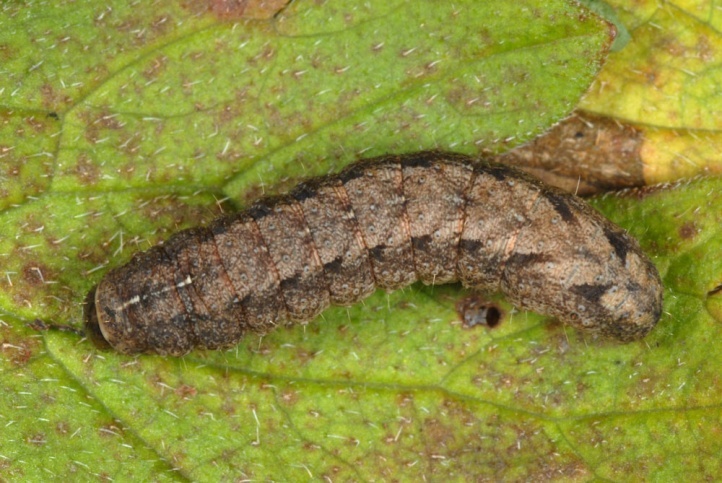 The caterpillar lives polyphagous on mostly herbaceous plants. 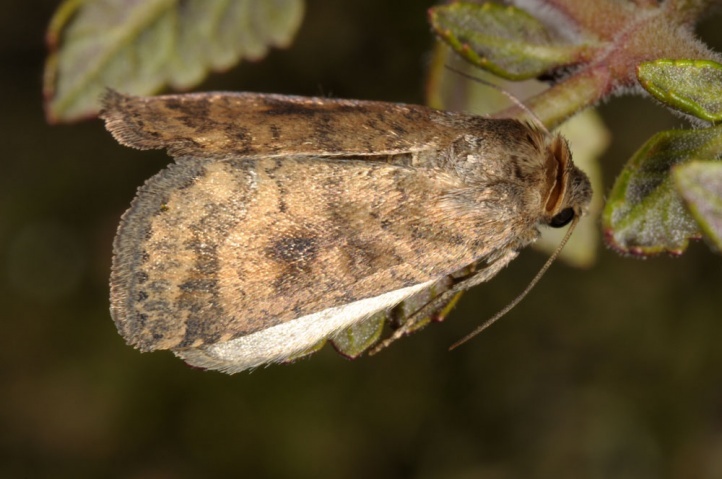 Caradrina morpheus often colonizes wet and partially nutrient-rich habitats such as water shoreline, perennials stocks, embankments and is also found in residential areas. 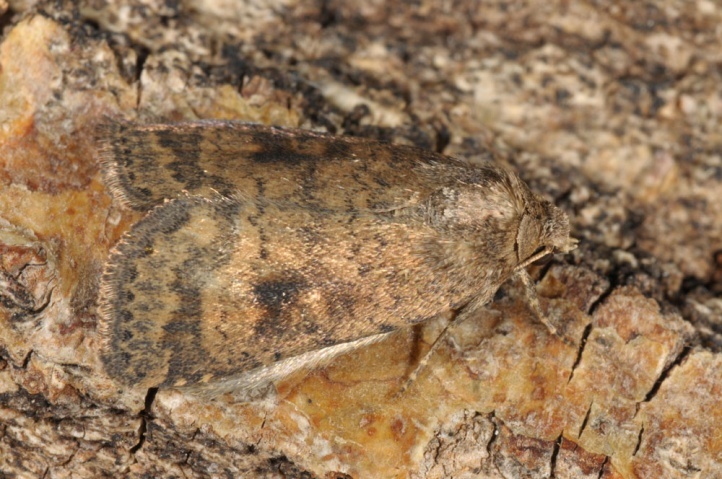 The moths fly in a single generation from early June to early or mid-August. 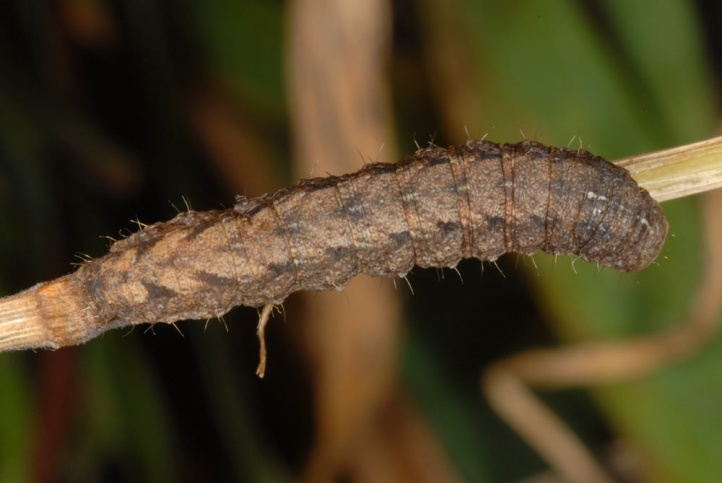 The caterpillar overwinters between half- and fully-grown, partly already in the pupation cocoon. 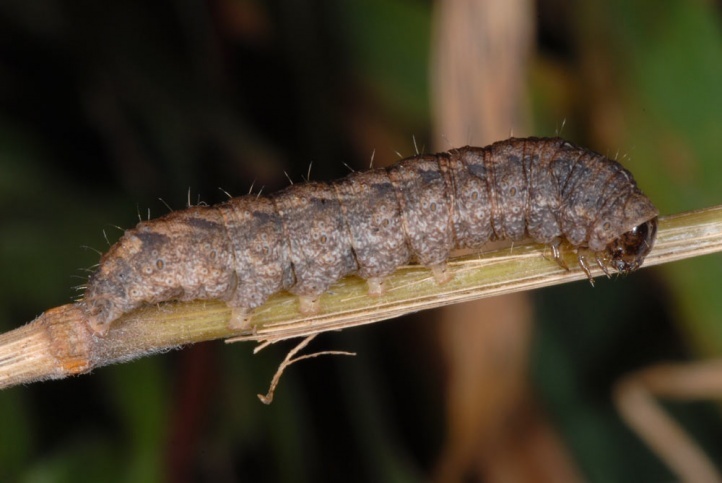 I found the caterpillar in October 2010, almost fully-grown, in a small, slightly moist ditch at the edge of a limestone pasture on the eastern Swabian Alb. 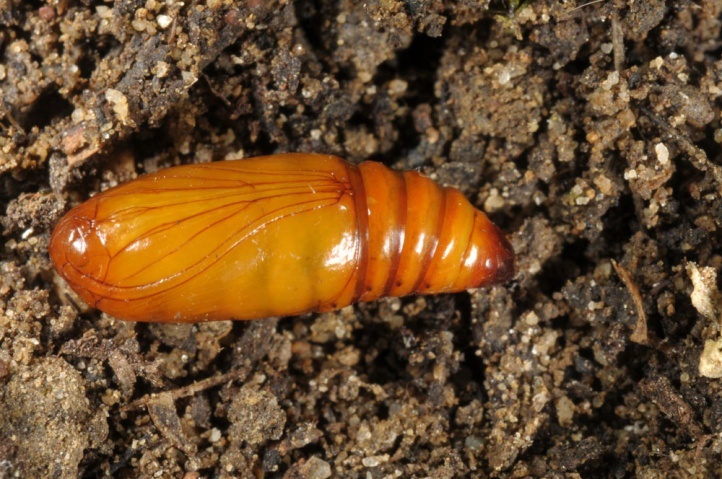 Caradrina morpheus is widespread in much of Europe and temperate Asia. 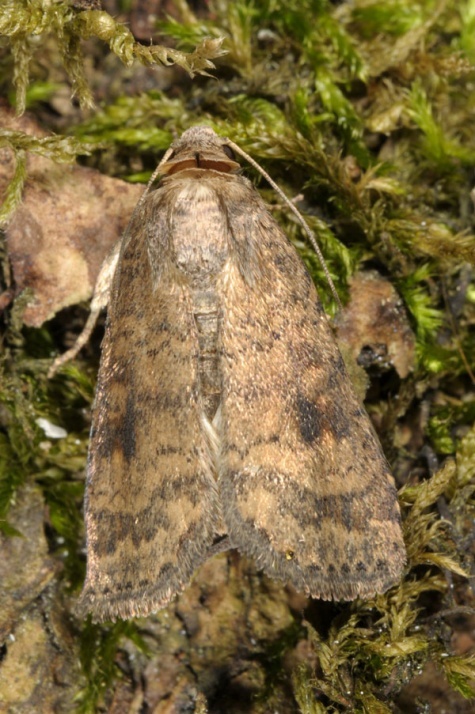 In eastern North America, the moth was introduced.